Dont miss out on this superb 3 bedroom family home, amazing location and off road parking for 2 cars! 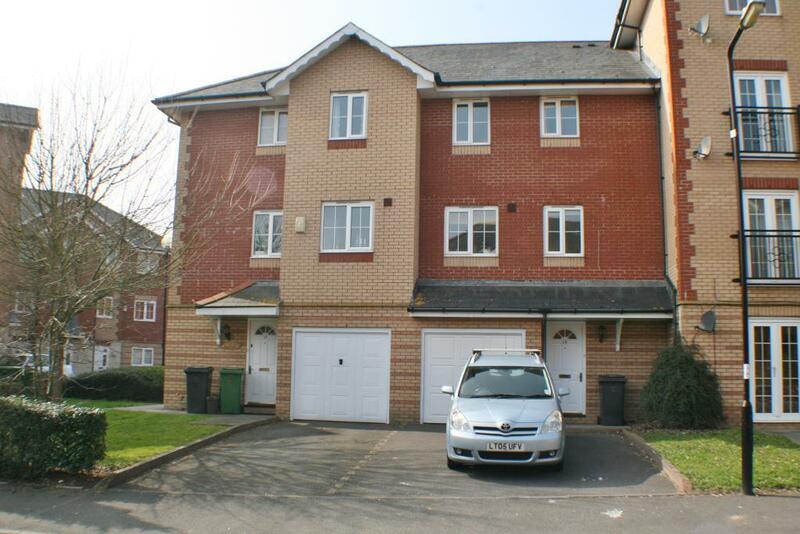 A very well presented three double bedroom townhouse situated in a highly desirable area of Cardiff. With off road parking for two cars, a garage, a sunny garden, a utility room and a downstairs shower room this property ticks all the right boxes. Upstairs there is a spacious living and dining room, a family kitchen, a good size bathroom and a master bedroom with En-suite. With gas central heating and uPVc throughout this property is not one to be missed. NO CHAIN. This property is placed in a very desirable location within the quiet and popular Windsor Quay development. It is within easy access of Cardiff bay, Cardiff City and the retail park which offers a wide range of shops/supermarkets. Rare opportunity to own this stunning apartment with beautiful views across Penarth’s Marina!